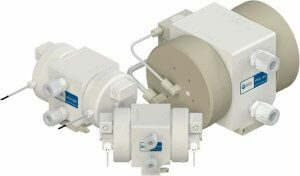 White Knight pumps are designed for long life and simplified maintenance. Pump parts fully rebuilt by White Knight, certified rebuilders, or technicians certified by White Knight receive full warranty renewal. White Knight evaluates and rebuilds pumps. Request a return material authorization (RMA) for pumps or parts that need to be returned for evaluation or repairs. Get local support from certified service specialists. White Knight’s global network of certified pump rebuilders expedite rebuild turn-around time and minimize shipping costs. White Knight offers training sessions to certify technicians to rebuild their pumps. Technicians who pass the training are issued a two-year certification. 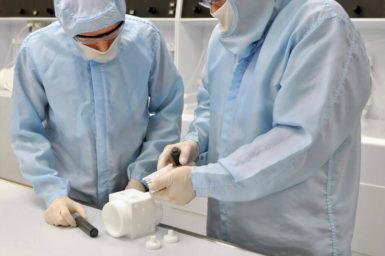 During those two years, parts in pumps rebuilt by the technician receive a full warranty.